To provide better computing facilities to facilitate the office work, ICTO will upgrade older computers in use for over 4 years. New computers will be installed with Windows 10, Microsoft Office 2016 and Solid State Drive (SSD). For the first batch of upgrade, over 400 desktop and notebook computers will be upgraded simultaneously from January 2019 to March 2019. For the rest of the users, we will gradually upgrade the computers once the resources are available. The goal is to complete the computer upgrade with Windows 10 deployment before 14 January 2020 as Microsoft announced that they will end the extended support for Windows 7 on that day. 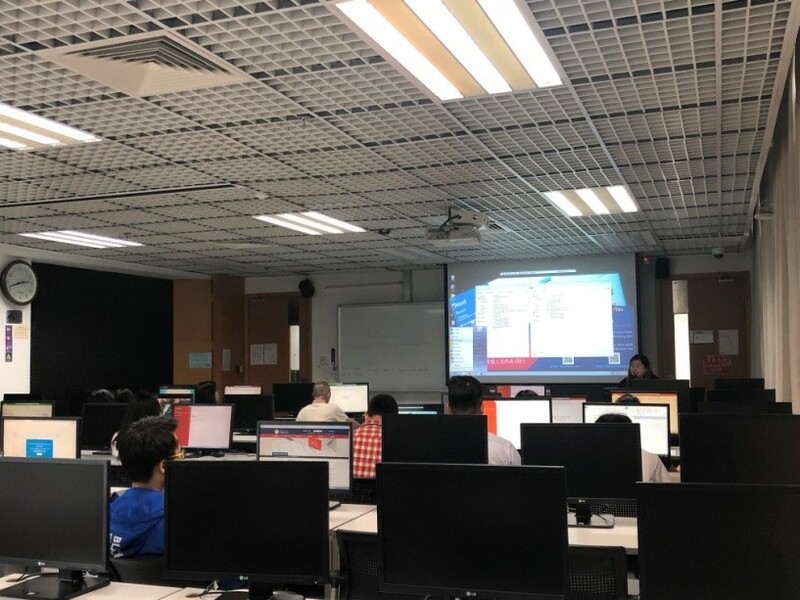 To facilitate the smooth computer upgrade and minimize the disturbance caused to the department’s operation, ICTO will communicate closely with department liaisons/ academic staff on details arrangements in advance and during the upgrade. The upgrade schedule will be made according to the mutual agreement with every department. The upgrade details will be announced in due course. The new computers will be installed with Windows 10 Enterprise LTSB (Long-Term Servicing Branch) which provides the high level of stability and user convenience. This servicing branch provides long term Quality Updates (which contains security, critical and driver updates) to ensure that device security. Unlike other general editions of Windows, version updates are less frequent. Our users will not be affected by every two or three years of Windows version updates. Windows 10 has a lot in common with Windows 7, with some new features, including a new Start Menu and layout, flexible and customizable interface, performance improvements and enhanced security. All staff members will benefit from the new features, performance and security improvements that Windows 10 brings along. You can find more information about Windows 10 via ICTO Knowledge Base and Webpage. Besides Windows 10, new computers will be installed with Microsoft Office 2016. 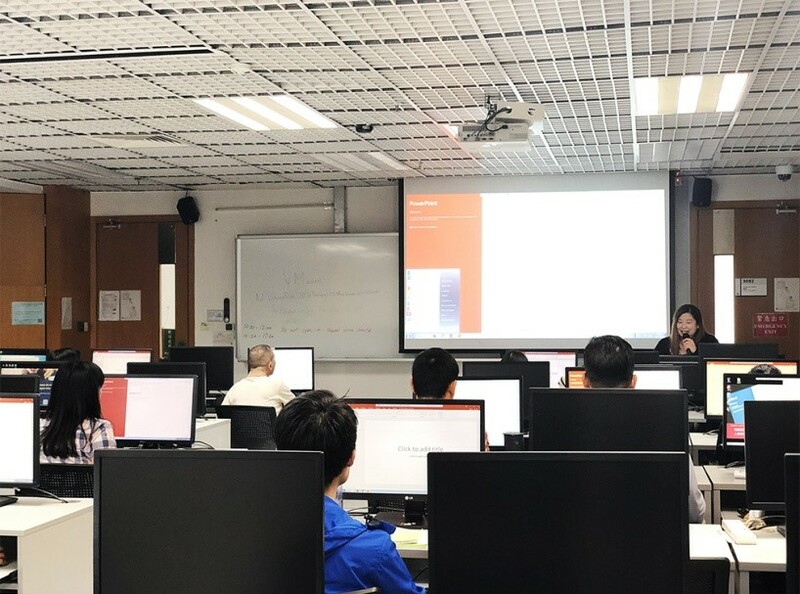 To let users know more about the advanced functions and features of Microsoft Office 2016 and Microsoft Excel 2016, ICTO arranged the training sessions in November 2018. For more information about the trainings, please refer to the Webpage.